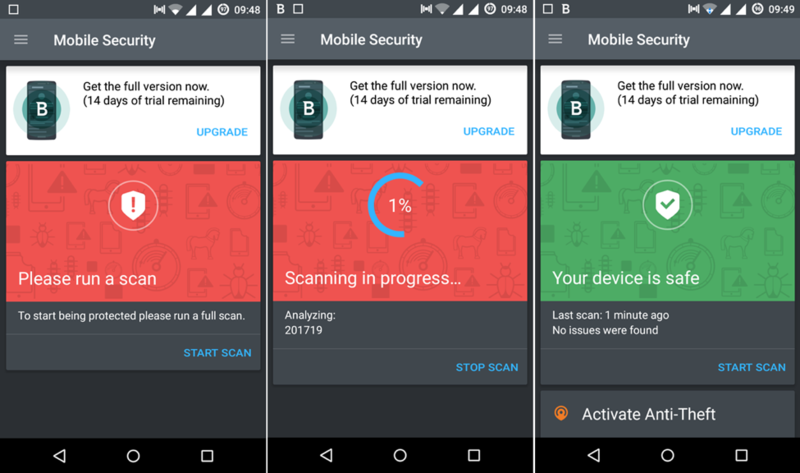 Bitdefender Mobile Security Archives — Gizmo Bolt - Exposing Technology | Social Media & Web. | Gizmo Bolt - Exposing Technology | Social Media & Web. Since the launch of Android platform by Google, the smartphone industry has boomed throughout the world. More and more people are going for the Android devices rather than choosing the smartphones built for other platforms. But with such devices being immensely popular in the industry, there comes a threat to security. Being an open source product, Android is more prone to security threats as compared to any other operating system that is not available for free. A number of mobile security tools are available on the web. At times, it becomes very difficult to find decent software that can look after the security of your smartphone/tablet. Bitdefender Mobile Security comes to your rescue when we talk about the most effective antivirus program for your smartphone/tablet. Let has have a deeper look at this software program. Bitdefender is a Romania based Internet security software company that has its operations in 100+ countries of the world. From the best Internet security providers on PC/laptops to the best mobile security provider, Bitdefender has set new standards. 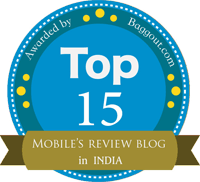 It offers the best Android security product of 2015 & 2016 and has even won the PC MAG Editor’s Choice awards for 2 consecutive years. It has no impact on the battery life of your device and can easily handle security on autopilot. Let’s peak through the features of this stunning mobile security solution. The easy to use user interface helps you navigate through different options on the dashboard swiftly. You can easily check out different options available on the dashboard. 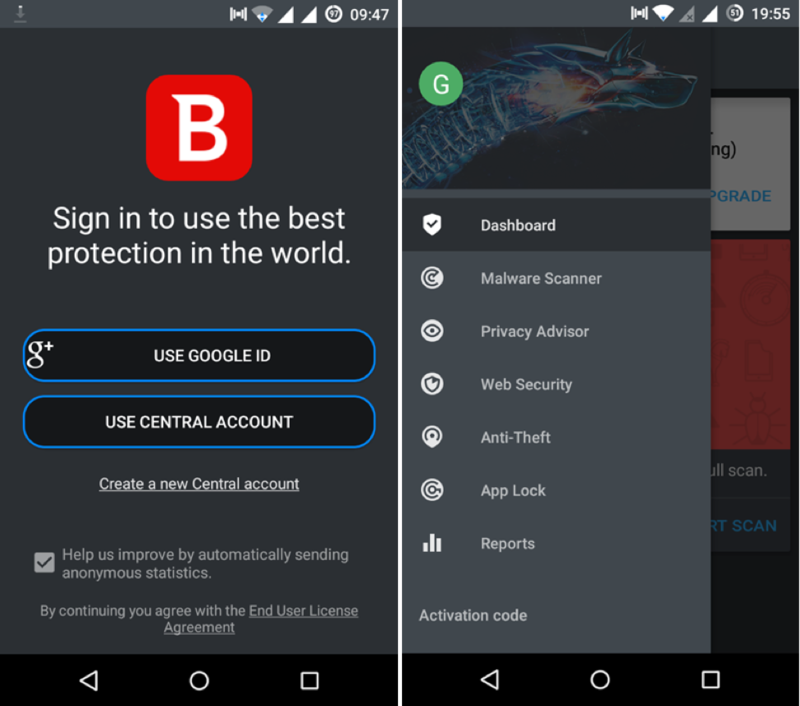 All you have to do is install the Bitdefender Mobile Security app on your devices and sign in using your Google account or Bitdefender Central account. You can run a complete scan of your device using its malware scanner. It scans through the internal and external storage of your smartphone/tablet and searches for any virus or threat on your device. The scan may take a little time. Keep patient until the scan is completed. The Privacy Advisor lets you to see how your mobile apps may exploit your personal information. You can monitor what every installed app does without your knowledge in the background. 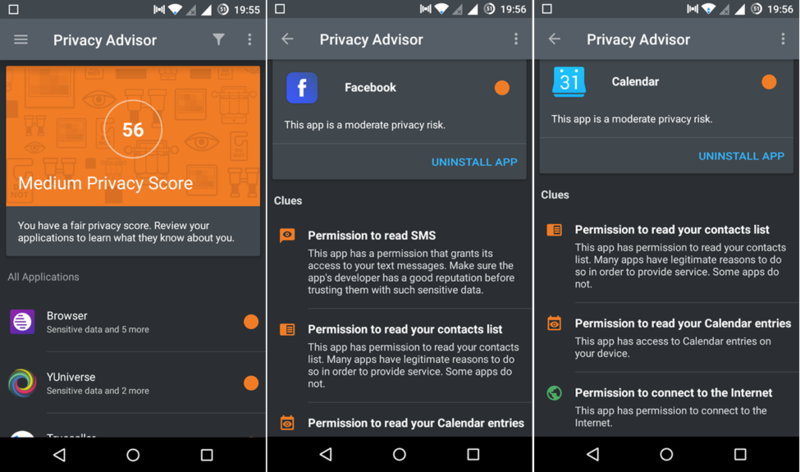 You can easily uninstall a particular app after checking the privacy risk for each app. 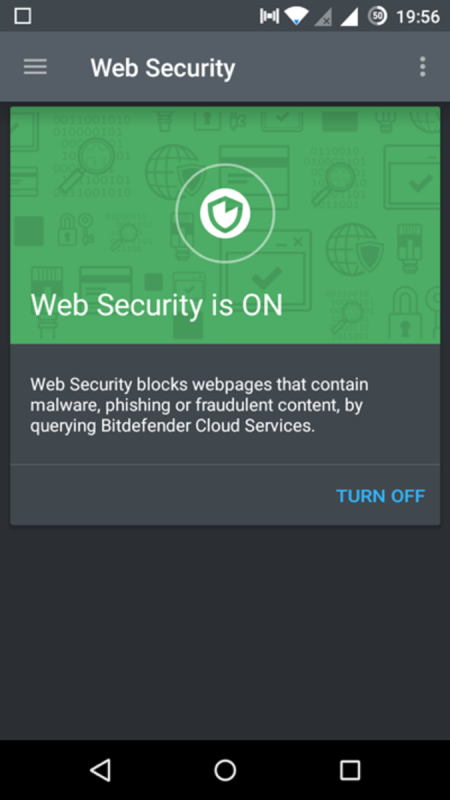 Bitdefender’s Web Security blocks the web pages that might have fraudulent or phishing content or might have any kind of malware by simply checking with the Bitdefender Cloud services. 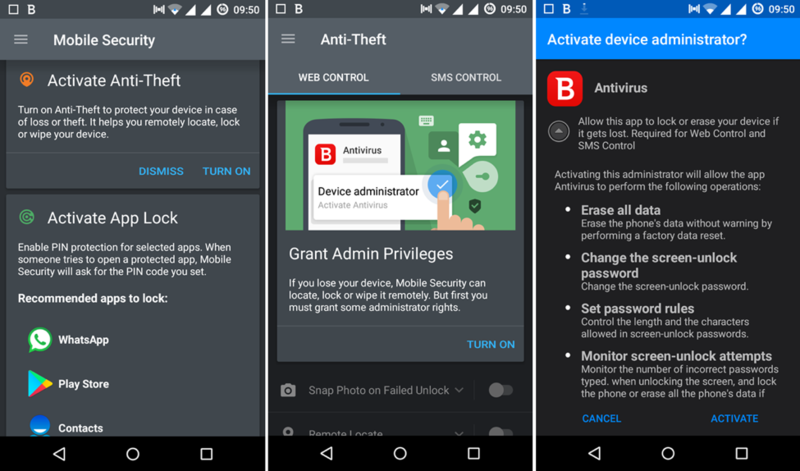 It is one of the best features in this mobile security suite by Bitdefender. Its anti-theft protection helps you to wipe off the data stored in your mobile within seconds if your smartphone/tablet has been stolen or lost. You can lock your device, wipe off the data, send a message to your Android device, or locate the device remotely. You can even take a snap of the person trying to open up the lock. Activate this feature and stay totally safe. It allows you to lock the sensitive apps on your device. After you have protected the apps with the ‘App Lock’ feature, you can open them up either by entering the pin/password or by using the fingerprint scanner. There would be a 30 seconds timeout after every 5 consecutive wrong attempts if anyone tries to gain access without knowing your pin. You can install this mobile security solution on your Android device and use it for 14 days for free. After that you need to pay $14.99/year to use it on your device. Bitdefender Mobile Security is the ultimate software tool for Android devices. It protects your smartphone/tablet from malware without any flaw. Furthermore its anti-theft protection can come in useful when your devices are lost or stolen. The App Lock feature protects your device even if it falls into the wrong hands. If you install this antivirus software on your mobile you can rest assured about its security.